Maybe not, but for some it’s close. 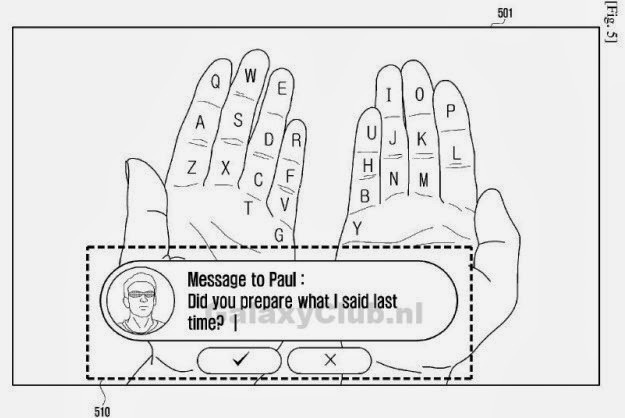 Reports are surfacing that Samsung is developing new technology that will turn your hand into a keyboard. Wonderful, more ways to distract you from reality.